Dmitry finished Saint Petersburg State Academy of Art in 2004 and began carving in sand that very same year. Since then he’s taken part in international sand sculpture festivals in no less than 15 countries: Belgium, Canada, Denmark, Dominican Republic, Germany, Holland, Hong Kong, Italy, Japan, Kuwait, Latvia, Poland, Taiwan, the United States and, of course, his native Russia. Wow, that’s tiring. Like all of the World Masters participating in the U.S. 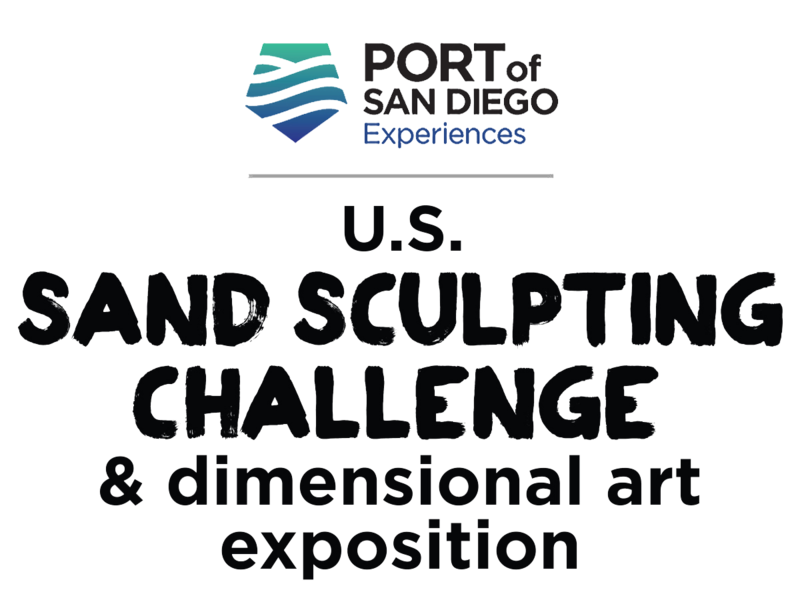 Sand Sculpting Challenge, Dmitry has won numerous awards and has worked in a number of media as well, including ice, bronze and wood. He’ll never stop working in sand, though, as he says that creating with his peers all over the world provides him with continuous possibilities to learn. Bravo, Dmitri! 2017 – Grand prize, doubles with David duCharme, Canadian Open, Parksville Beach, B.C.